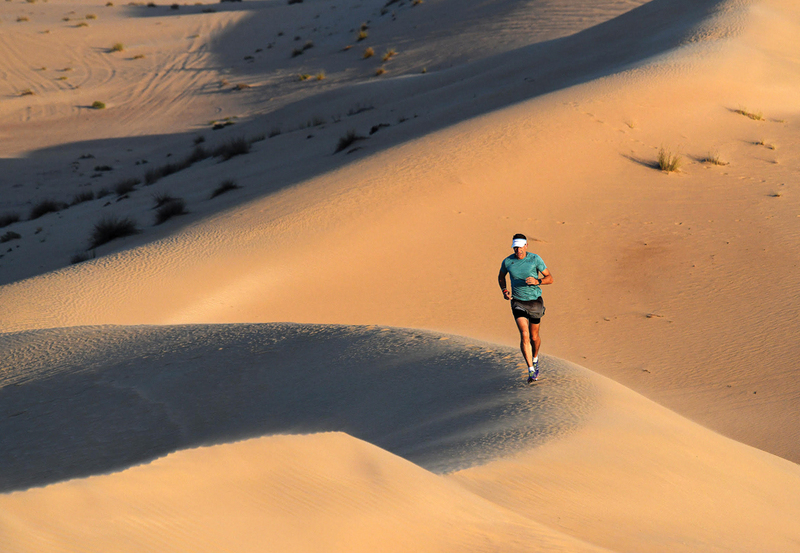 Whether you’re a marathon man or a yoga devotee, exercise in the UAE has a tendency to get hot and sweaty very quickly. A new fitness product from the UK is here to make that workout more comfortable. Innovative sports underwear brand Runderwear has just launched in the UAE, with something for everyone, from anti-blister sports and compression socks, to crop tops, sports bras, tri-suits, boxers and briefs. Not only for seasoned athletes, these super-soft undies are seamless and breathable with flat-lock edging, preventing chafing, wicking away moisture, and promising to stay in place throughout your workout. To find out more, visit: runderwear.ae – and use code SANTA10 for a 10% discount across the men’s and women’s ranges. For your chance to win a Runderwear women’s pack, including a crop top, anti-VPL briefs, sports bra, socks, compression socks and visor, valued at Dhs640, tell us in 25 words or less, why you think exercise is an essential part of life? Entries close 31st December.